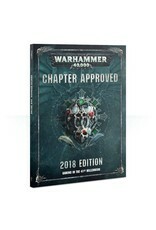 The full beta codex for the Sisters of Battle, letting you join in with the world’s biggest playtest as well as trying the new rules early! New profiles, rules and matched play points for the Eight - Commander Farsight’s battlesuit-armoured elite. The latest matched play points updates, painstakingly balanced and tuned in conjunction with major tournament organizers and our play testers. 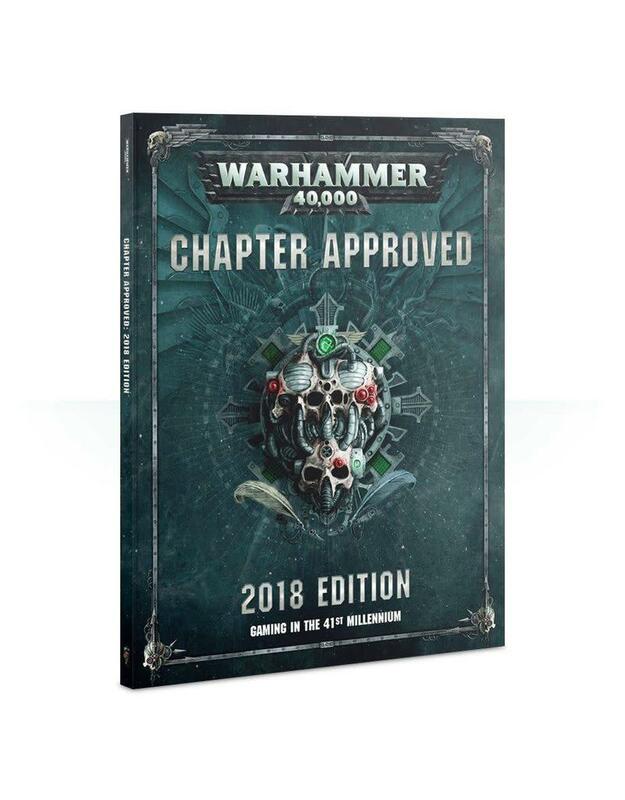 Experiment with new rules, build your own characters, try new missions - however you play, Chapter Approved has something for you and is a fitting guide to another incredible year of Warhammer 40,000.